Music ministry is such a vital part of the local church. 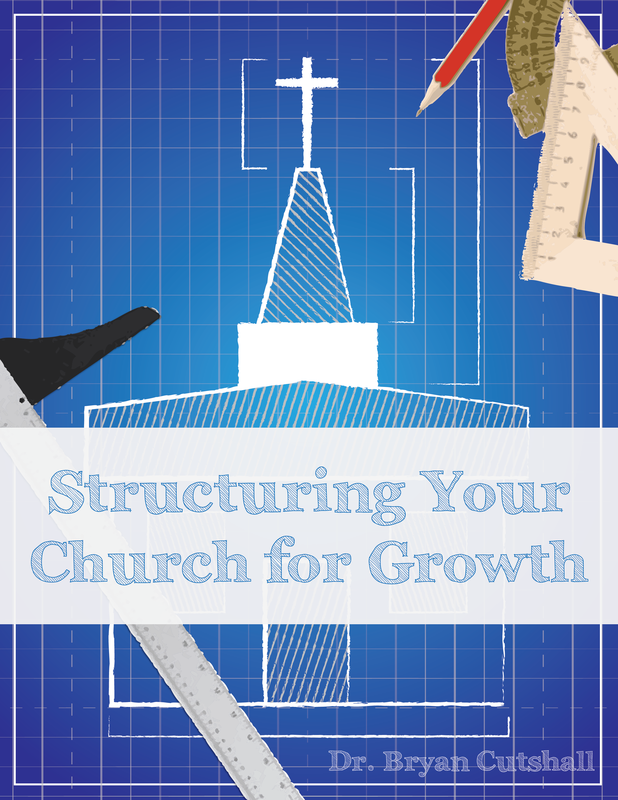 Many churches find talented individuals who know how to sing, but don’t always know how to lead. 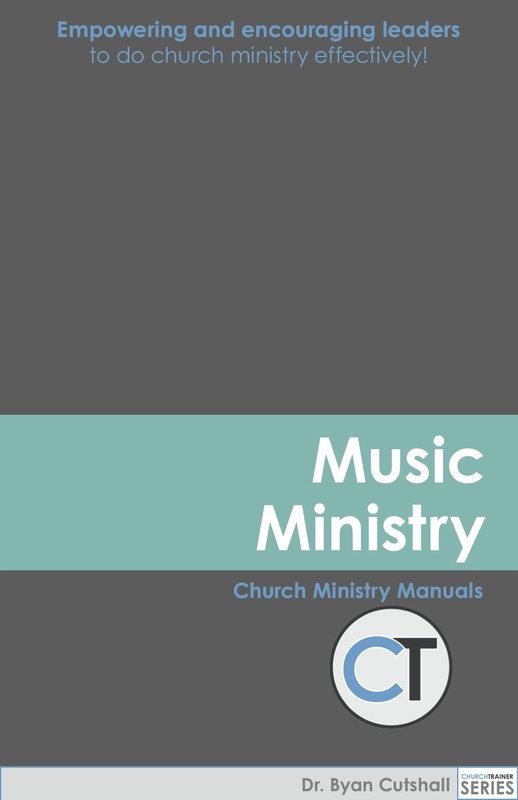 This church ministry manual is an excellent “how to” resource which helps you to establish a balanced and effective music ministry in your church. 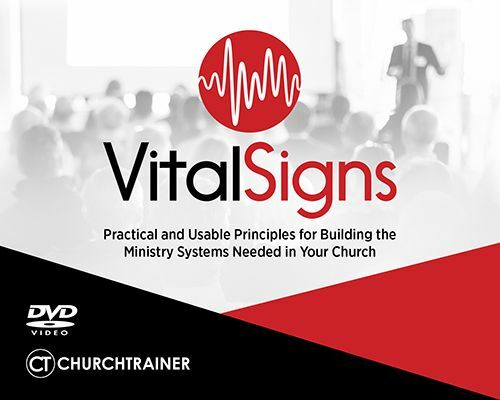 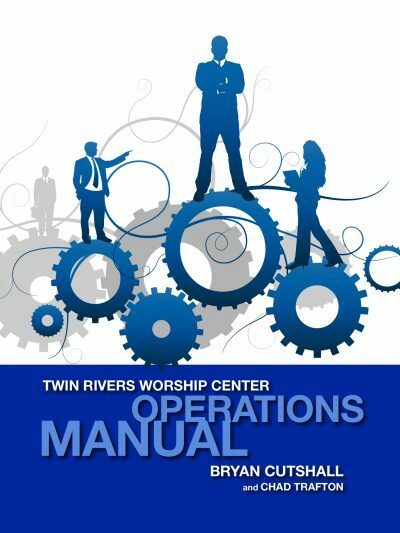 This manual was compiled for Church Trainer by Dr. Michael Welborn who is an expert in his field and continues to lead cutting edge worship ministries and workshops for local churches.